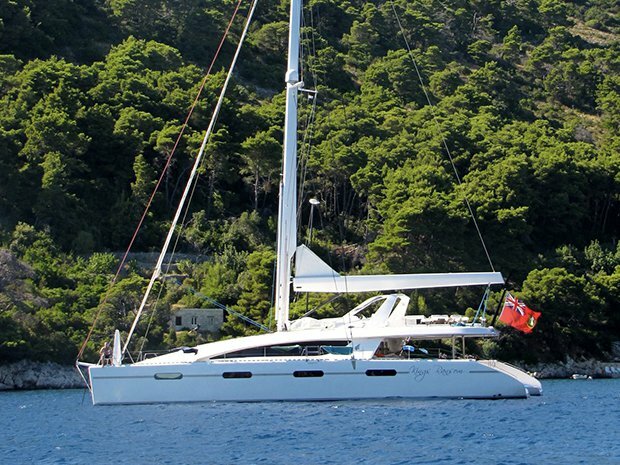 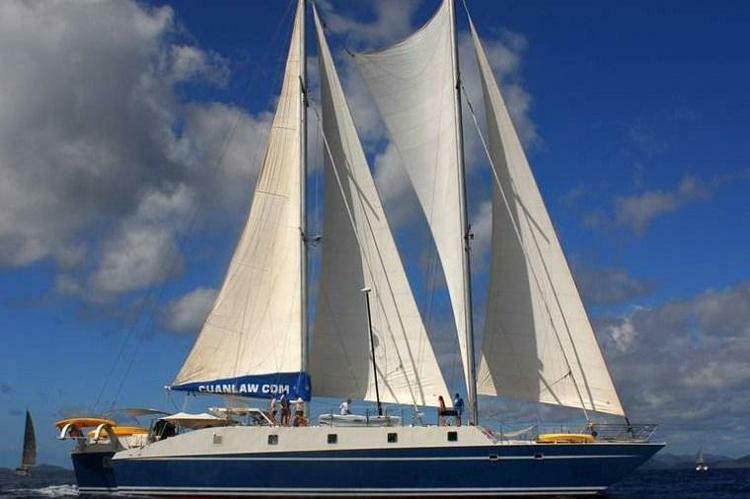 Discover the world’s most famous boating paradise on one of our top BVI sailing charters! 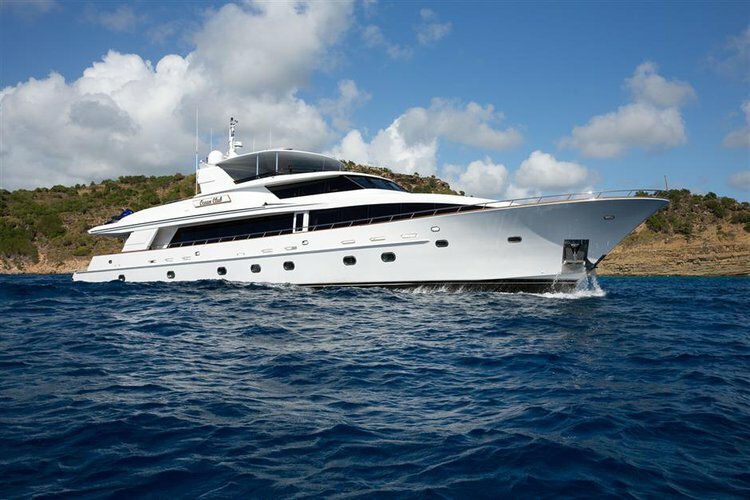 The crystal-clear turquoise waters of the Caribbean are perfect for a relaxing holiday aboard a luxury yacht charter in the BVI. 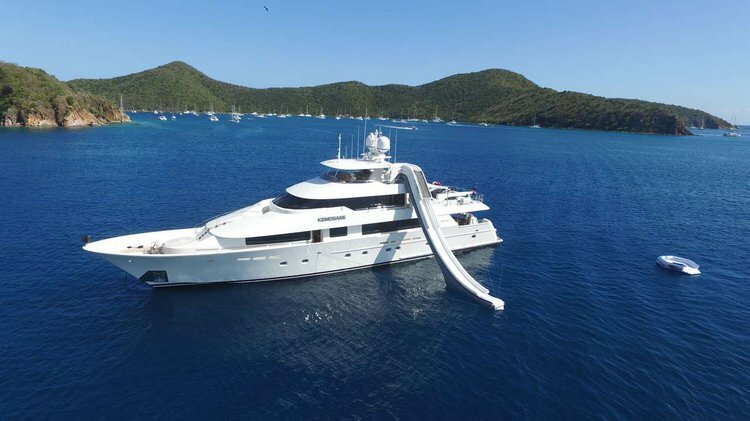 Enjoy swimming and snorkeling at Virgin Gorda Baths - one of the most spectacular aquatic park in the world - or explore the amazing and secluded Sandy Spit island. 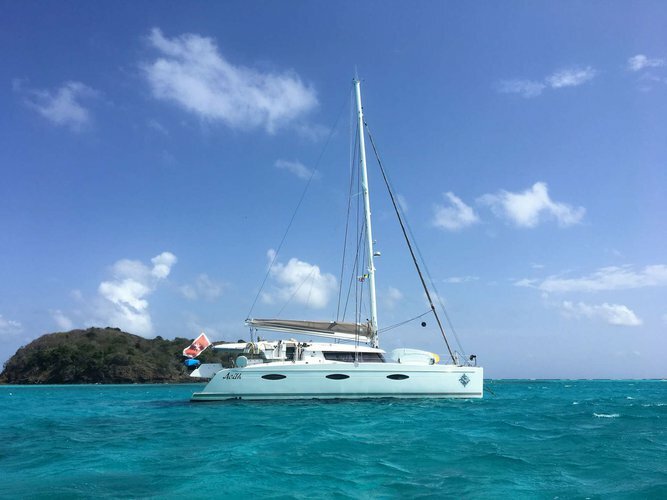 Hop off your yacht charter in the BVI’s and go for a copious Caribbean cocktail at the legendary Foxy’s on Jost Van Dyke. 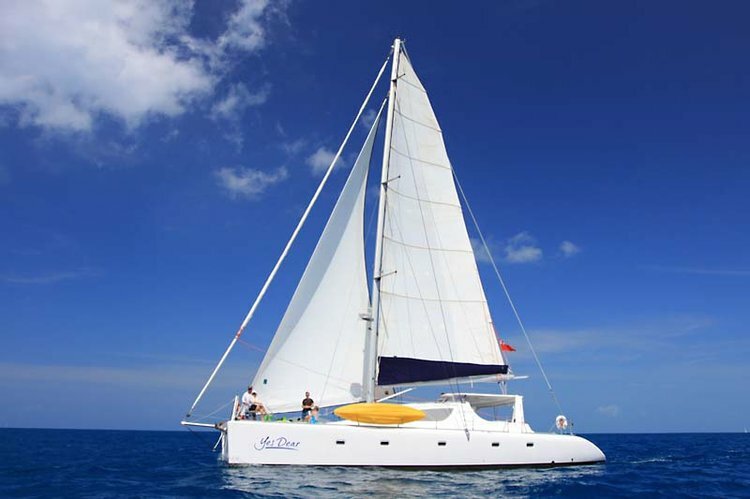 On a British Virgin Islands catamaran charter the cold winter from back home will be last thing on your mind! 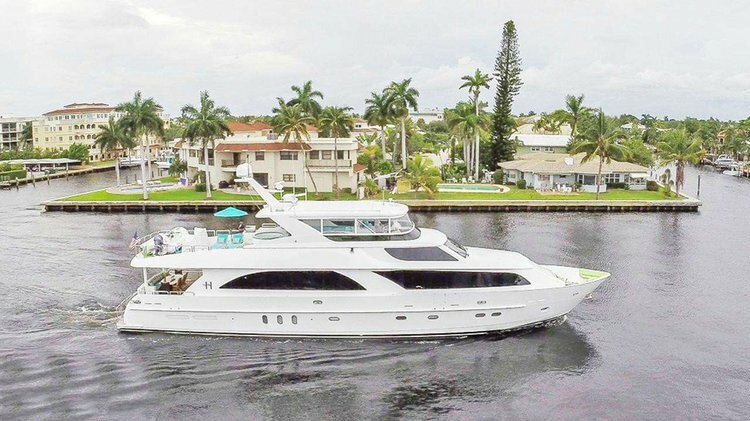 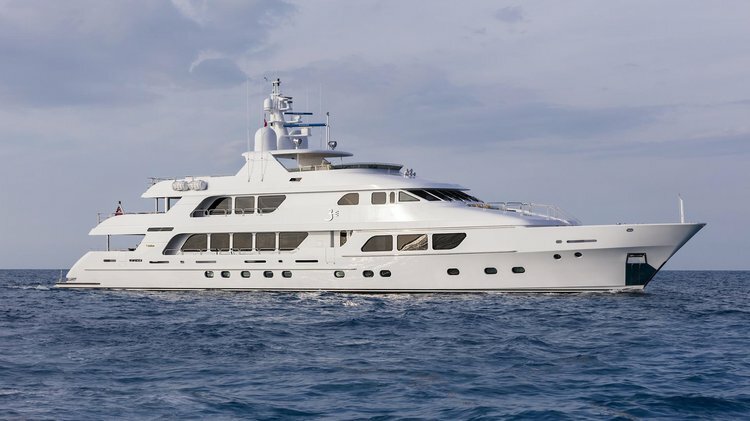 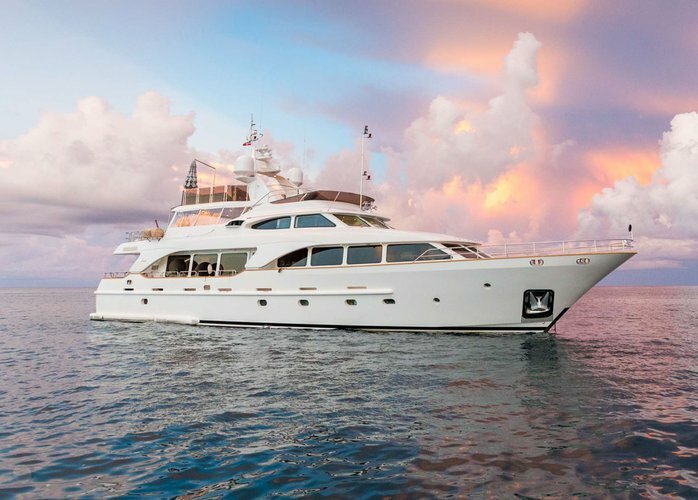 Check out our curated selection of beautiful boats in Road Town: browse and pick your dream yacht charter in the BVI’s and set sail for a memorable boating adventure. 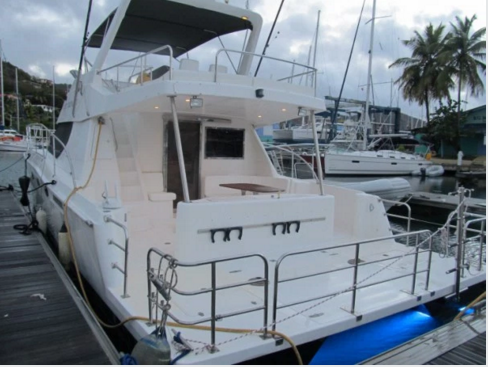 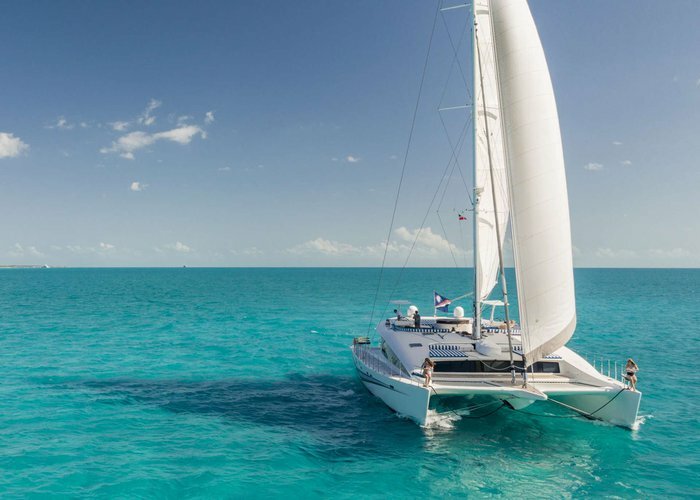 Make sure you search through our extensive collection of BVI sailing charters in Tortola and reach out to us on live chat if you have any questions.